Huge corner 1/1 in South Beach. As large as many 2 bedroom condos. Priced reduced to sell as-is. Great potential. 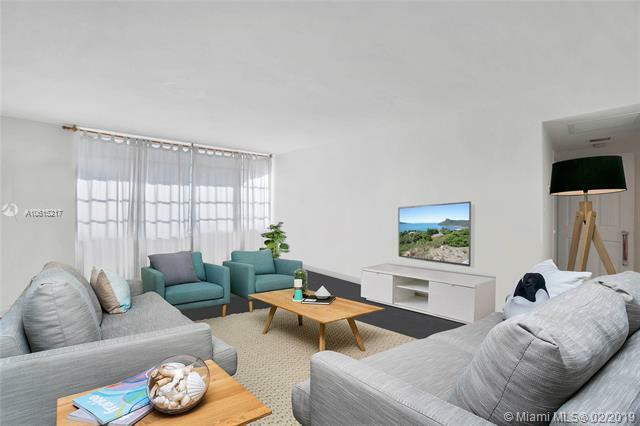 Bayfront condo with great amenities. 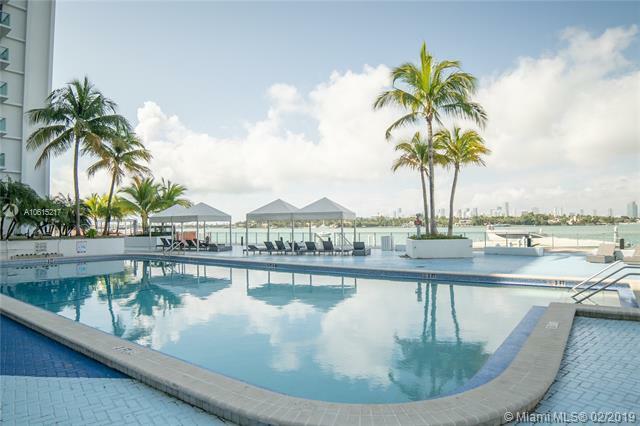 Bayfront pools, gym, onsite valet and concierge, etc. New hurricane impact windows. 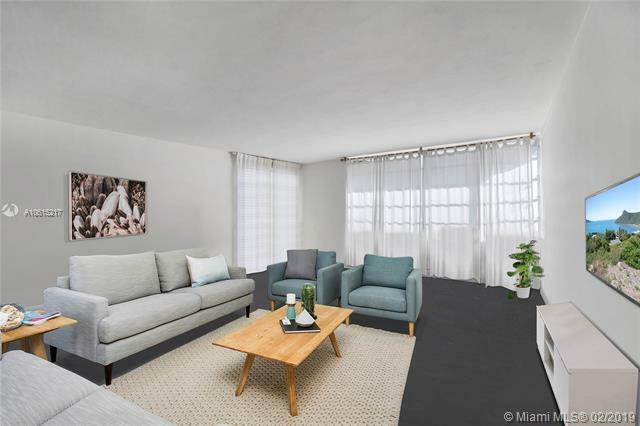 Fantastic potential and inexpensive for such a large unit in Miami Beach's West Ave neighborhood. Walk across the street to Whole Foods as well as numerous restaurants and shopping. Publix just a few blocks away. 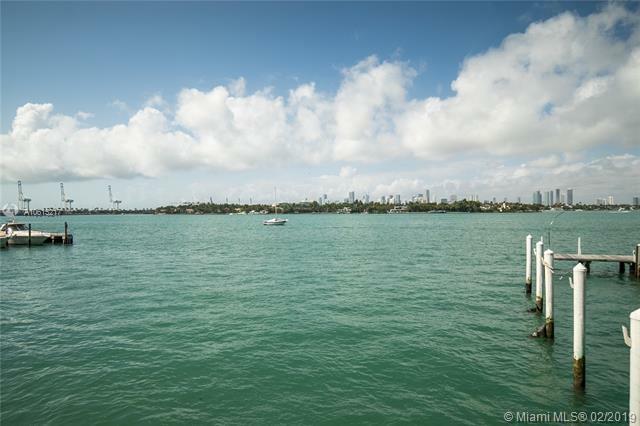 Easy access to downtown Miami as well as walking distance to the beach. Listing courtesy of Mcmillan Realty, Inc..